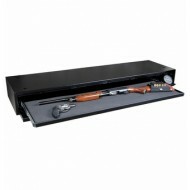 There’s no better place to store your home-defense weapon within arm’s reach than under your bed in the secure and easily accessible AMSEC Defense Vault! 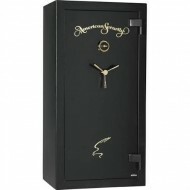 The High Security electronic lock is easy to use, and in a matter of seconds, the door is open and the weapon is in hand! 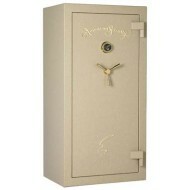 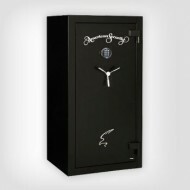 Whether you currently have a safe or not, the Defense Vault should seriously be considered for any gun owner. 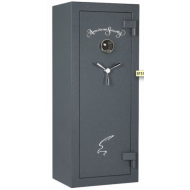 Features AMSEC’s new ESL5 electronic lock with an illuminated keypad. 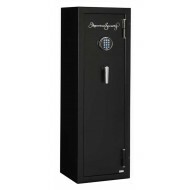 Bright, backlit keys let you enter your PIN code, even in the dark.